Owing to our in-depth knowledge of this domain, we are specialized in providing Tarpaulin Tent Cover. 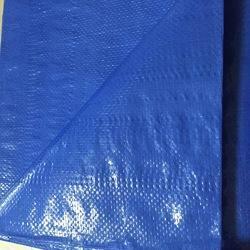 Being a customer focused organization; we are manufacturer, supplier and exporter of Tarpaulins. To manufacture the offered range of tarpaulin, we use high quality HDPE that is sourced from renowned vendors of market. Besides, we offer it to clients in various colors and sizes at reasonable rates. 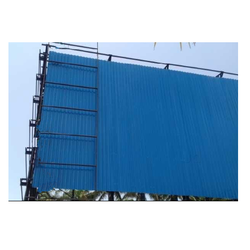 Tarpaulins are water proof and mainly used by automobile industries as a covers, in hotels as a tent, poultry covers, Onion sheds, temporary sheds etc . These are available in different attractive colors and sizes. Joints are welded electronically & are 100% leak proof.